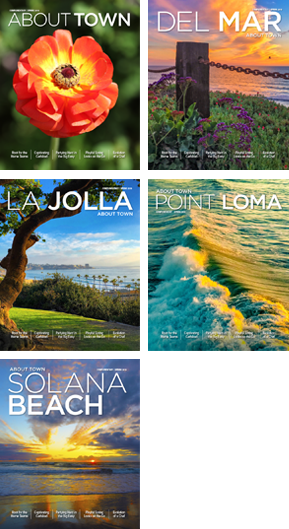 Discover North San Diego County’s iconic beach towns along historic Highway 101. Fun, food and folklore in Mexico’s fast-paced metropolis. Rediscover fun activities around San Diego County. Wining, Dining and Art in Sonoma’s Wine Country. Mission Bay Sportcenter has everything you need for a day on the water. Soak up the sun, sights and splendor of SoCal in Newport Beach. Best in the west – Palm Desert. California grandeur at its best: five of our state’s national parks. Nothing fancy: a wine tour with some fun and unexpected surprises.